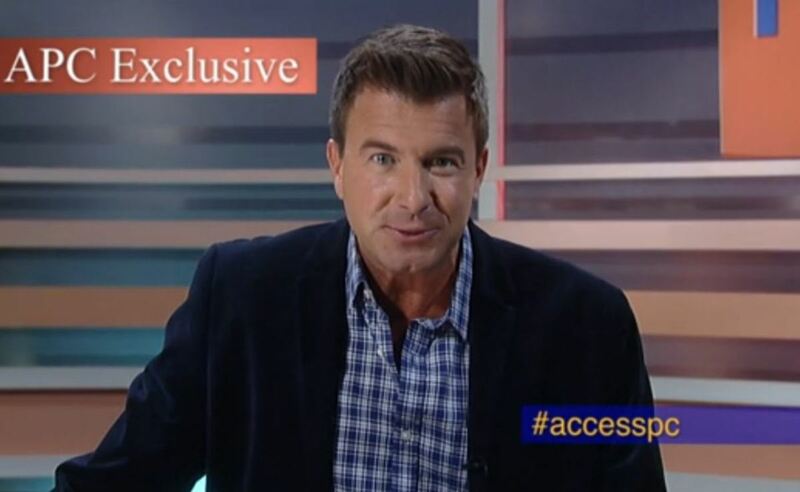 All eyes are on Access Port Charles as the reporter gives a detailed account of Michael losing 32 percent of the company and then tipping over the baby carriage in a drunken fit. Ava sees the coverage and wants to go to PC, but Silas reminds her that she&apos;ll be arrested. Ava asks him to go for her and to report back. Ava also want Silas to end her pain when he returns and Silas eventually agrees to do it. Franco finds the whole thing hilarious, which angers Nina. She points out that she cared for Avery and wouldn&apos;t want her hurt. Franco begs her forgiveness. They kiss, but Nina pulls back before it gets too serious. Ned&apos;s upset with Michael, who&apos;s beating himself up. Ned heads off to get details from Olivia, while Sabrina questions what happened. Michael tells her that he didn&apos;t feel drunk, but out of control despite only two drinks. Sabrina spots his medication and wonders about it. Sonny&apos;s angry that someone would take advantage of Michael&apos;s condition and tape it. Carly arrives as Morgan says Michael is a danger and they should call child protective services. Carly angrily tells them that they need to reach out to Michael and not attack him. 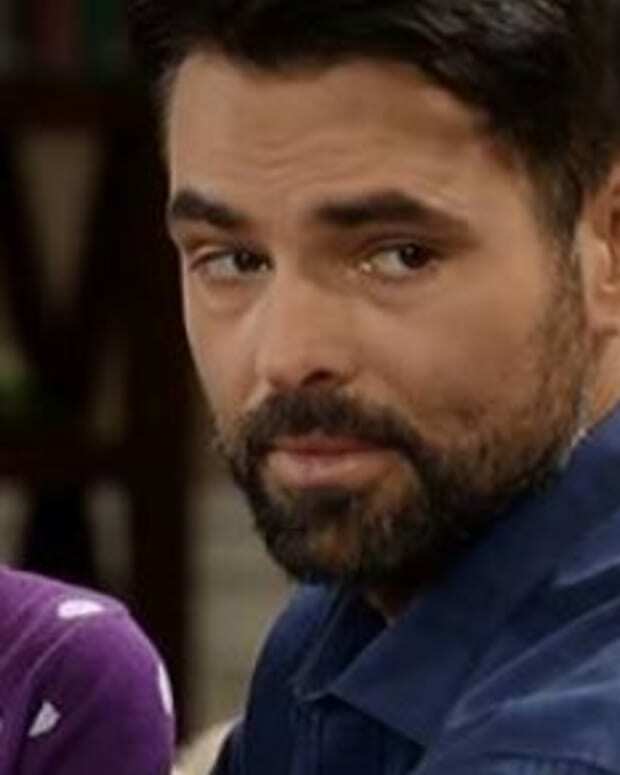 Morgan claims Michael is acting like his father and Sonny doesn&apos;t believe Michael deserves a free pass. He wants Carly to stand by his decision to protect Avery. Carly agrees, but feels Michael will feel betrayed. 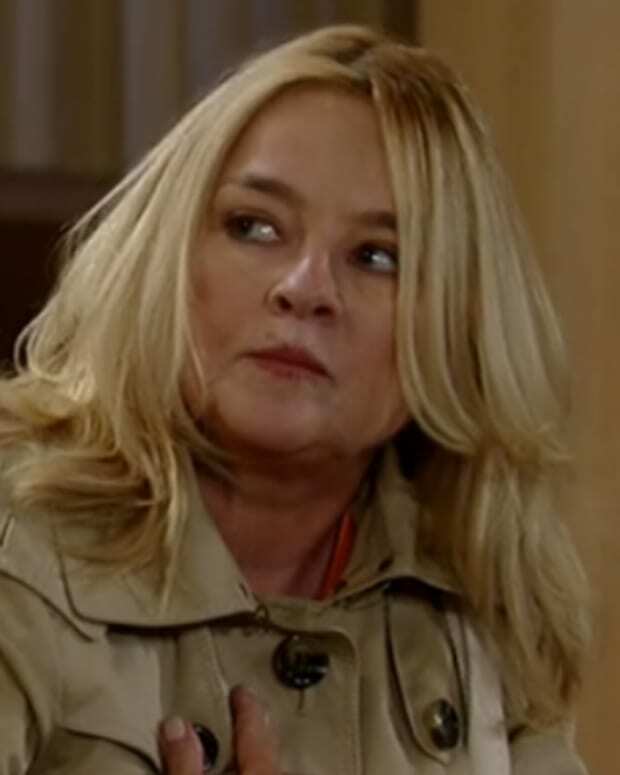 Julian questions Kiki about her involvement and she admits that she and Morgan did something. However, she doesn&apos;t tell him exactly what. Julian&apos;s proud of her ruthlessness. Ned questions Olivia, who tells him that Michael only had two drinks. Talk turns to Franco and Olivia tells Ned that she&apos;s being blackmailed. Ned decides to pay Franco a visit. Alexis tells Michael that CPS can intervene and Michael is shocked that he may lose Avery over one incident. Sonny gets a call that CPS will be removing Avery but the judge&apos;s decision will stand. Carly wonders who&apos;ll get the baby. Morgan and Kiki arrive at the mansion with child protective services, who tell Michael that they&apos;re taking Avery.